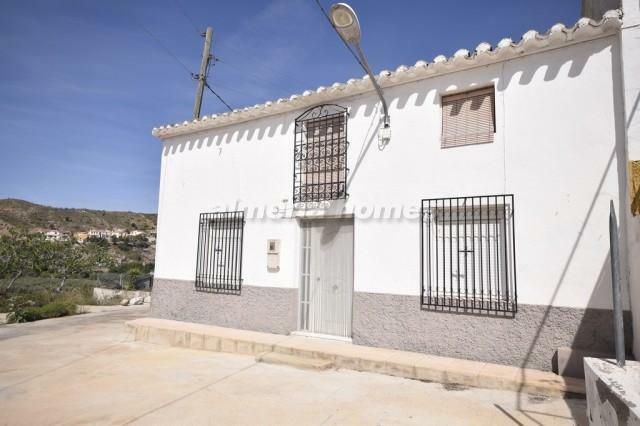 Beautiful 4 bed 1 bath village house for sale in Rambla de Oria. 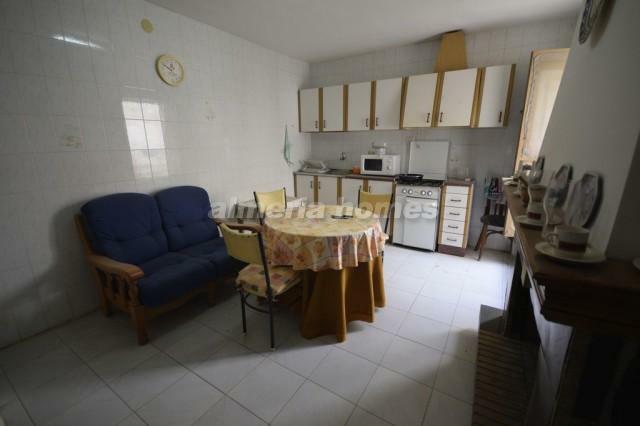 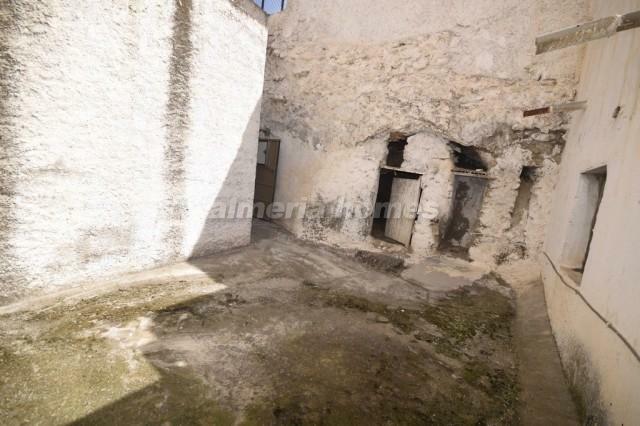 The property consists of 130m2 of floor area and 200m2 of land area located near the beautiful town of Oria. 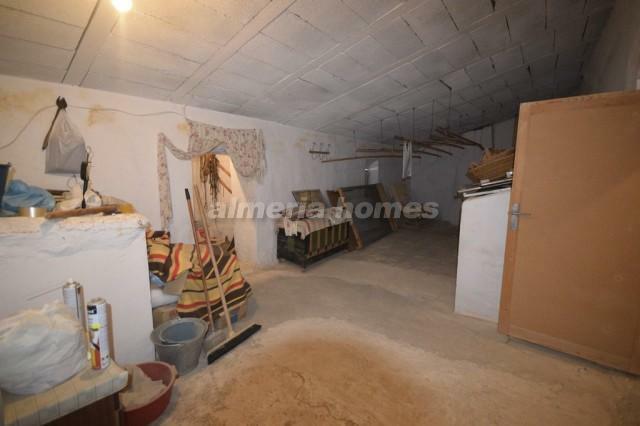 Water and electricity connected. 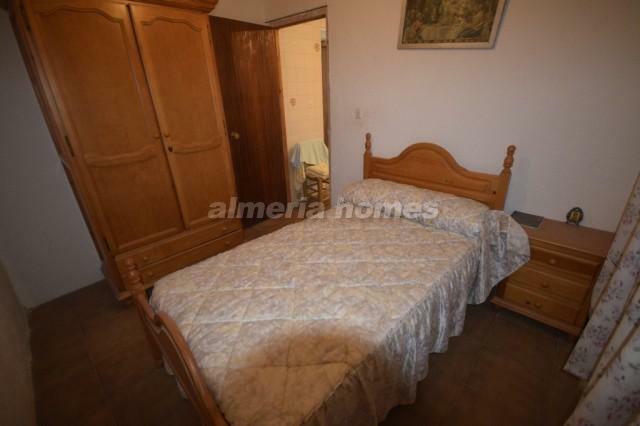 It has beautiful mountain views and is situated on the rambla. 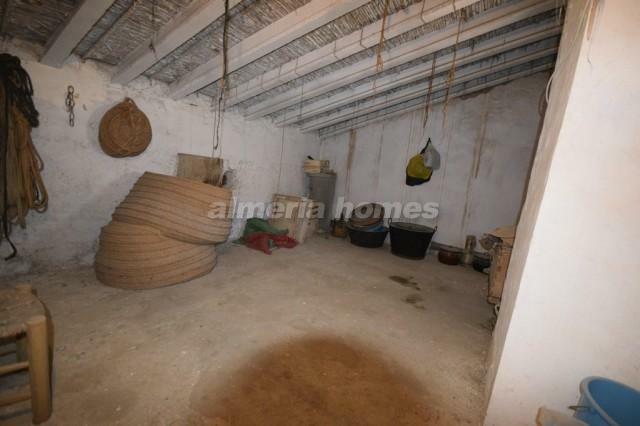 The home needs a small amount of renovation. 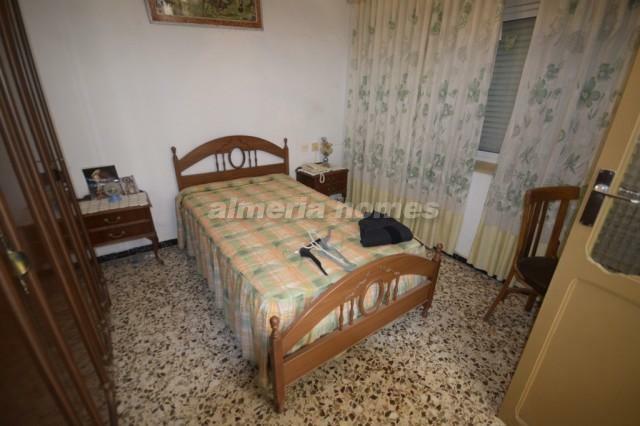 Oria has all the amenities of day to day life including a school, banks, a doctor, supermarkets, restaurants, coffee shops, a bakers, a butcher and a petrol station. 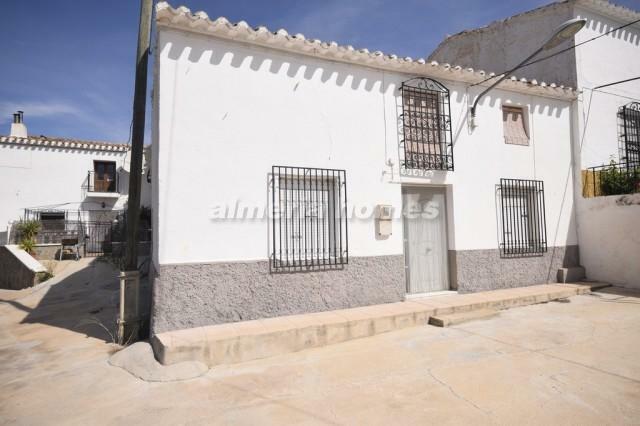 It is a 15 minute drive from the large market town of Albox. 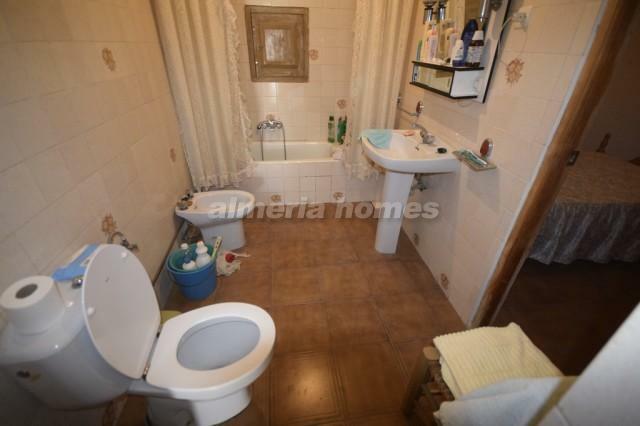 4 bedrooms, bathroom, kitchen, lounge, patio, chimney and fully furnished. 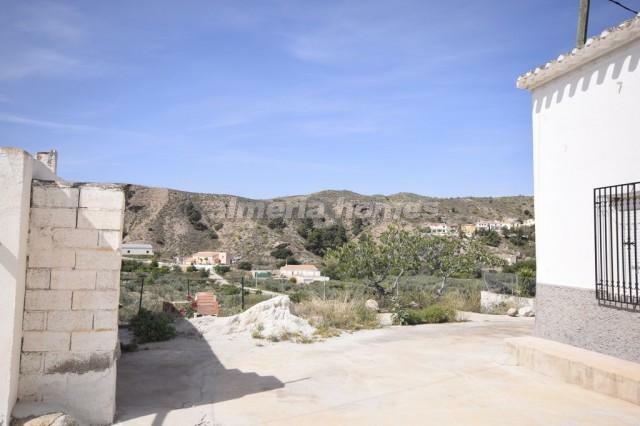 The view is stunning from the patio and has sun all day the house is very well presented. 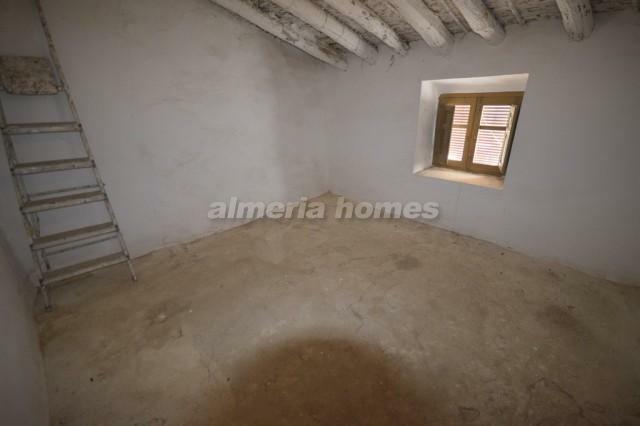 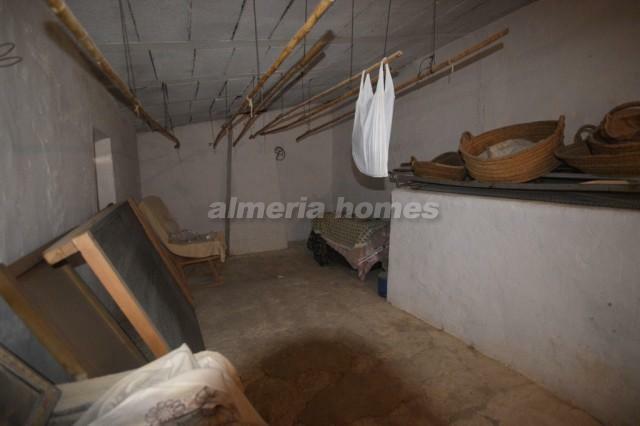 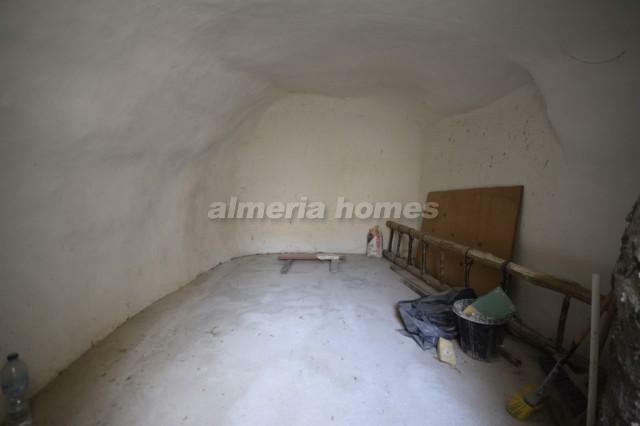 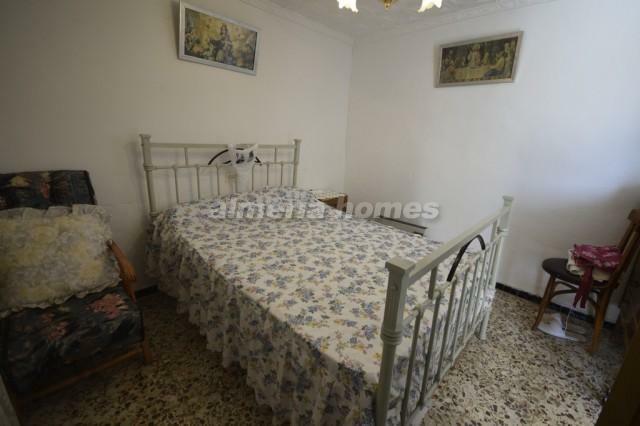 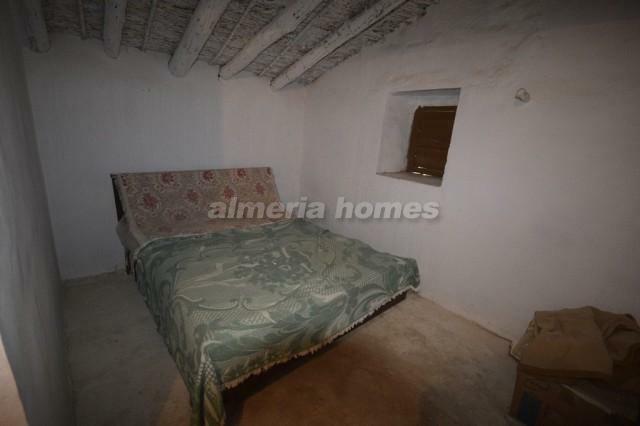 Town house for sale in Almeria.